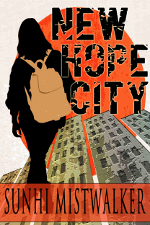 The paperback edition of New Hope City is now available. You can purchase it from Amazon. 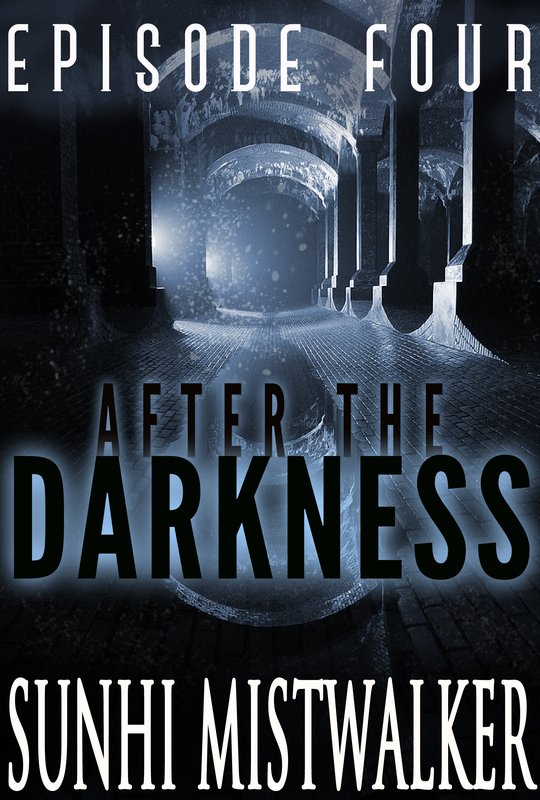 I’ve just finished writing the fourth episode of “After The Darkness.” It’s being edited at this point but will be available by the end of the month. I apologize for the delay!